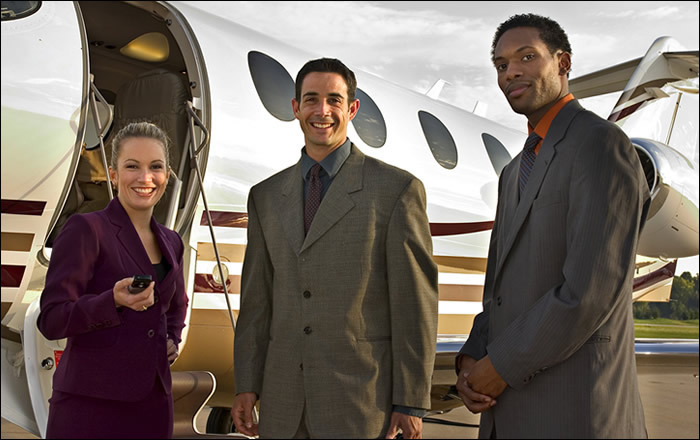 2Fly Group provides a complete range of aviation services at locations both sides of the Atlantic Ocean. 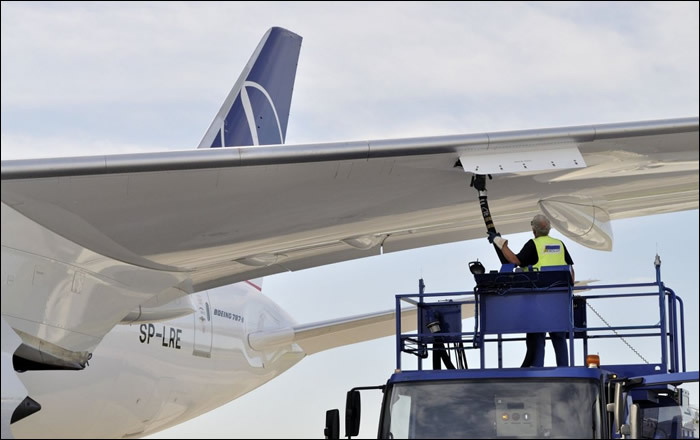 The Group has its headquarters in Florida USA and consists of an ever-growing number of companies which offer the usual fixed base services: aircraft sales, charter and management. 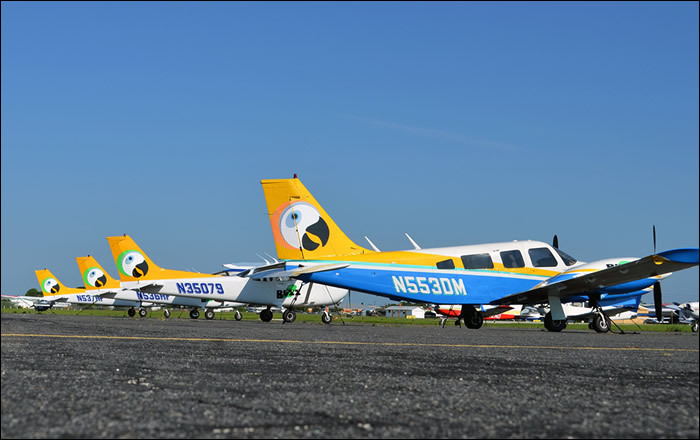 The Group specialises in ab initio commercial pilot training and has its own airline , Buzz Air, which operates small light aircraft around Florida and the Bahamas offering privacy and bespoke personal flights to the discerning traveller. 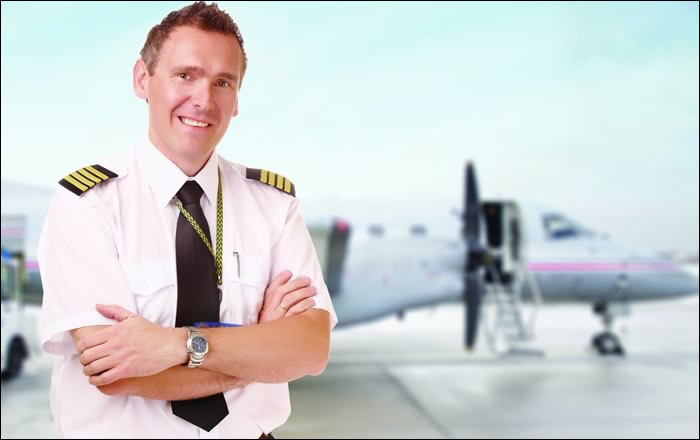 2FLY have over 20 years experience in the training of commercial pilots. 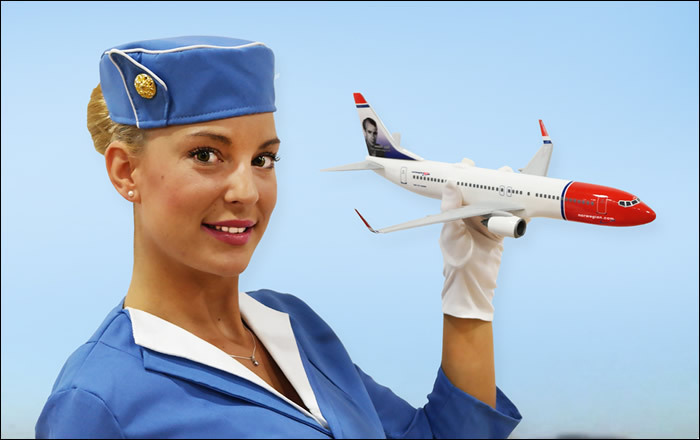 If your destiny is to fly for one of the world’s leading airlines, 2FLY can help you achieve your goals. Gain a recognised industry qualification as a cabin attendant: if your dream is to travel and work for one of Europe’s major passenger airlines, you need to complete this course. 2FLY look after aircraft both sides of the Atlantic: from small light aircraft to executive jet, fixed wing or rotary, we can cater for your every requirement. 2FLY offer bespoke charter for both fixed and rotary wing. With bases in Spain and Florida, 2FLY is at your service. 2FLY have a major FBO at Merrit Island Airport. 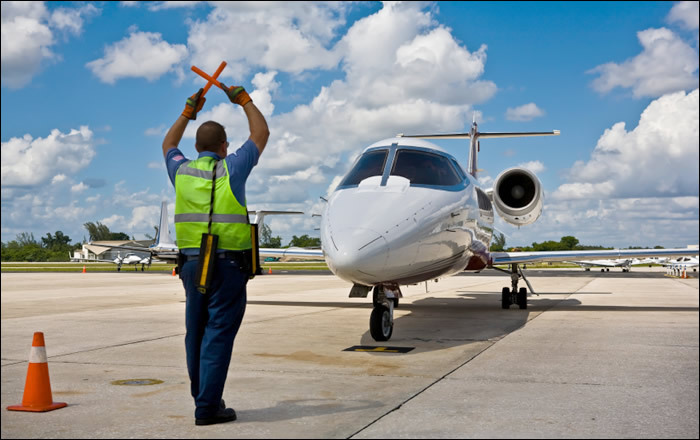 Offering a wide range of aviation services – from charter, management and aircraft hire through to training, aircraft sales and security services. BUZZ AIRLINES serves Florida, the Caribbean and the Bahamas. Whether for business or pleasure, BUZZ bring a real sense of style and independance to travel.